To the attention of foreign owners and trainers! 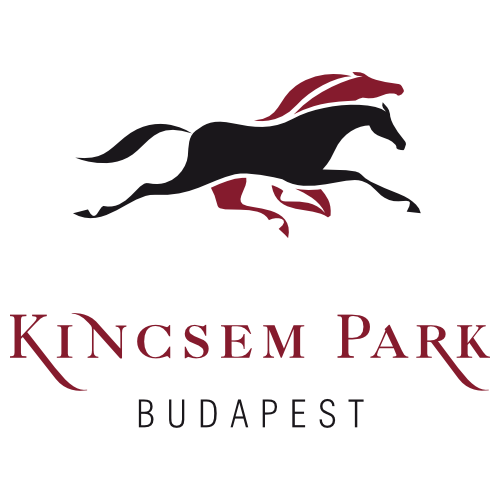 The entries from abroad to Hungary can only be done at the relevant racing authority and at the relevant racing secretary on the “Racing Operations” form. If the official racing record card (list of performances) doesn’t arrive till the entry closing date and all entry fees and starting fee are not paid (or they are unable to confirm the transfer) till the deadline written in the proposition (condition of the race), in this case the entry is not valid and the entered horse loses his right to start in the race. The amount of entry fee paid after the deadline is the double of the entry fee paid on time. If more than 12 or 20 horses are entered, those horses will firstly fall out which were entered after the closing date, then secondly the horses with the least total earnings in 5 last runs.